SearchLock - Protects Your Privacy While You Search the Web. The search engine that respects your privacy. Learn More. 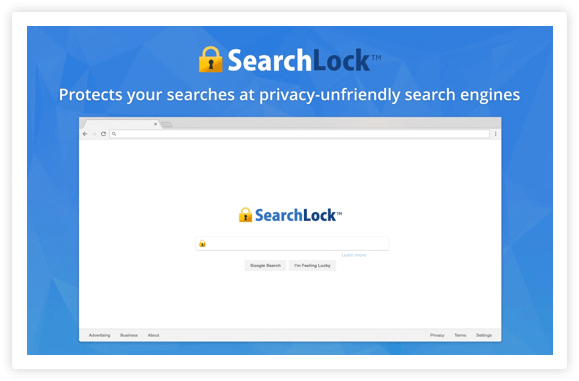 SearchLock is a search engine that helps you to protect your privacy while you search the Internet. you based on your searches to sell advertising.